What are Modern Team Sites? How to create Modern Team Sites? 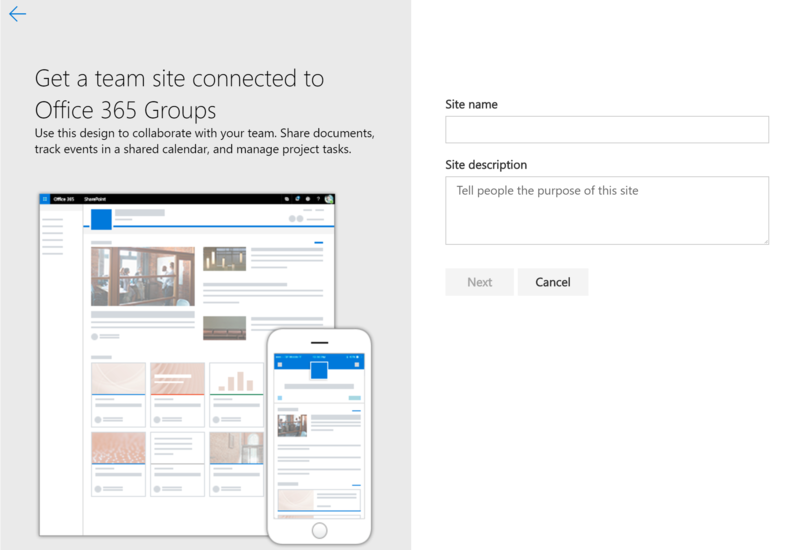 Microsoft has completed its integration of SharePoint Team Sites with Office 365 Groups, and this new feature was released in August, 2016. 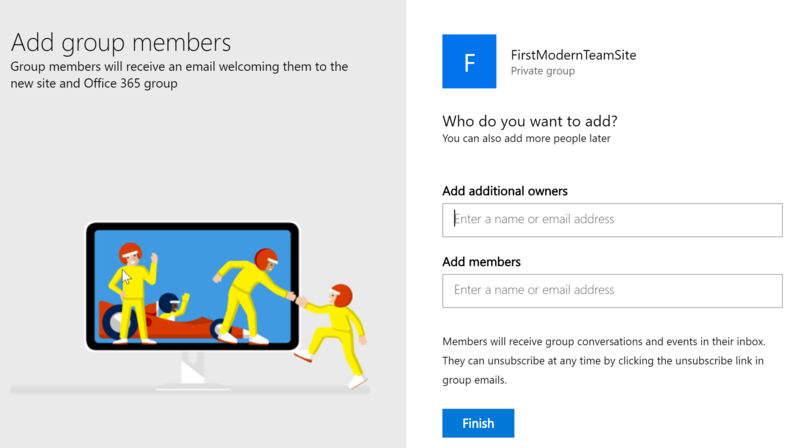 This modern team site with pages, lists, libraries and team news, with the help of Office 365 groups can collaborate, communicate and coordinate. 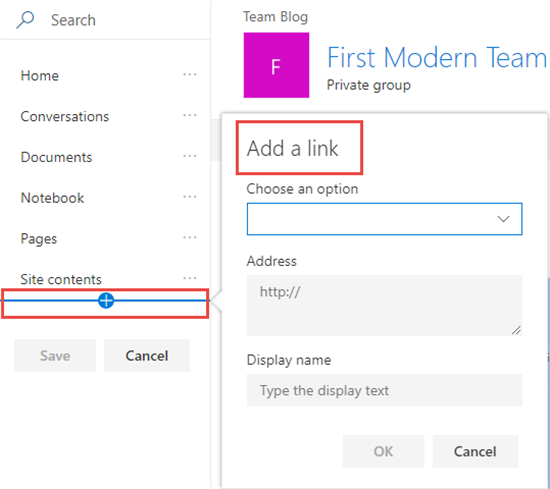 In this article we will discuss in detail about the Modern Team Sites in SharePoint Online. 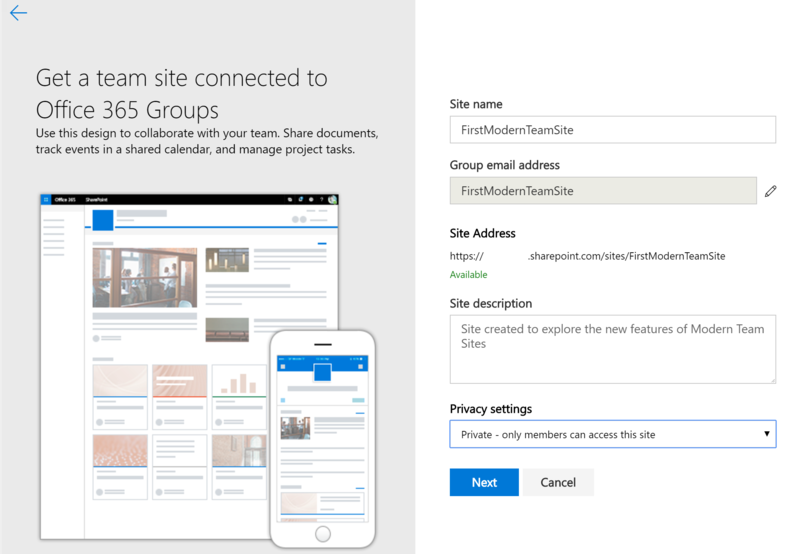 Modern Team sites are Team Sites integrated with Office 365 groups and it provides options to collaborate better than before. 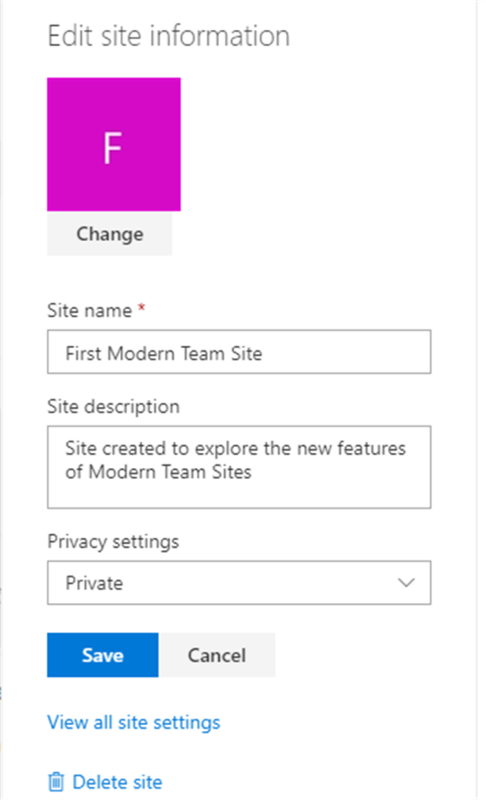 When you create a modern team site in SharePoint Online, it automatically creates the O365 group, group email address, and ability to identify whether this site will contain sensitive data (privacy) and more new features. Also, Modern Team Sites works seamless in Mobile apps as well. This way it increases the usability of SharePoint, collaborate on the go!! While entering the name it automatically shows if the Group Email Address (first picks the site name as group email address. If it’s not available then you can click on Edit option to alternate address) -> then enter the Site Description and also select the Privacy Settings as shown below. Once completed Click Next. 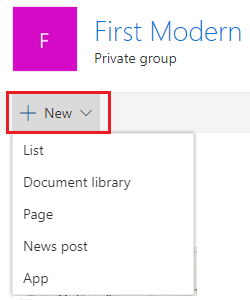 In Modern Team Sites, you can create a List, Document library, Page, New Post or navigate to App from the modern create panel available below Site Collection Name as shown below. In few clicks with out navigating to other pages, new apps can be created. 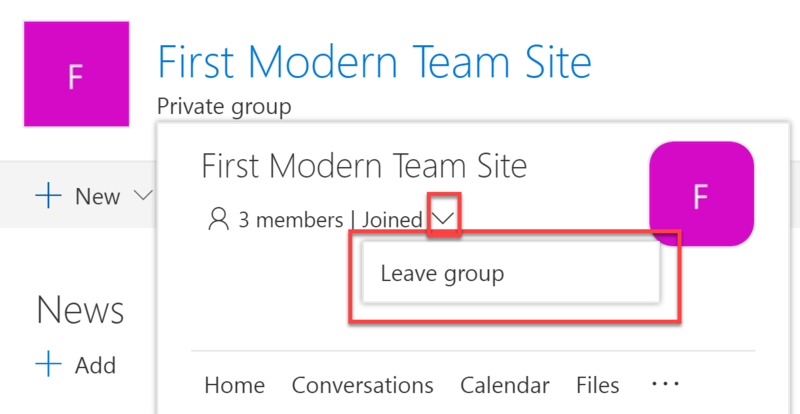 In Modern Team Sites, left navigation can be edited with out navigating to site settings page. Click on Edit option below left navigation to view all these features or use this features. It is possible to add a new link to the left navigation from the home page itself. 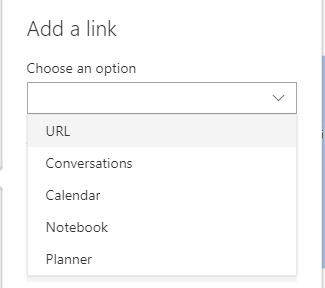 This link can be an URL, Conversations, Calendar, Notebook or Planner. 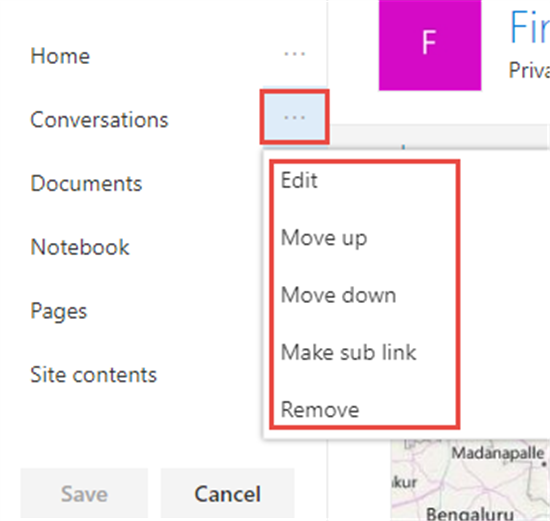 To make modern page as home page of the team site , navigate to Site Contents by clicking Gear Icon from home page -> Site Pages -> select the page to be changed as Home Page -> from the top menu -> click on the context menu -> click Make homepage. 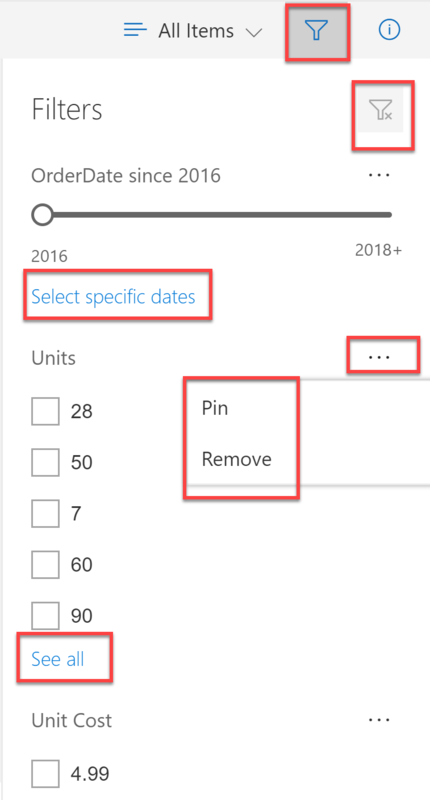 Also, there are options to pin to top /unpin the page, Flow (create a flow, see your flows), Preview, Add to Navigation, Compliance Details (from More option) and details. 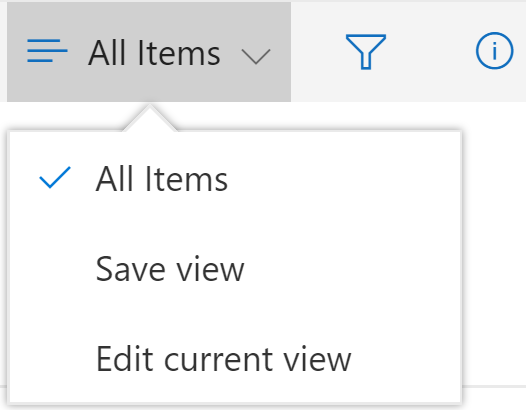 Click Home from Left Navigation or from any page -> This will open a context menu as shown above. To change the logo of the site, change the name of the site, description of the site and privacy settings -> click Gear Icon from home page -> Edit Site Information -> this provides the options edit the basic site information. There is a link to navigate to site settings page and also to delete the site from this menu. 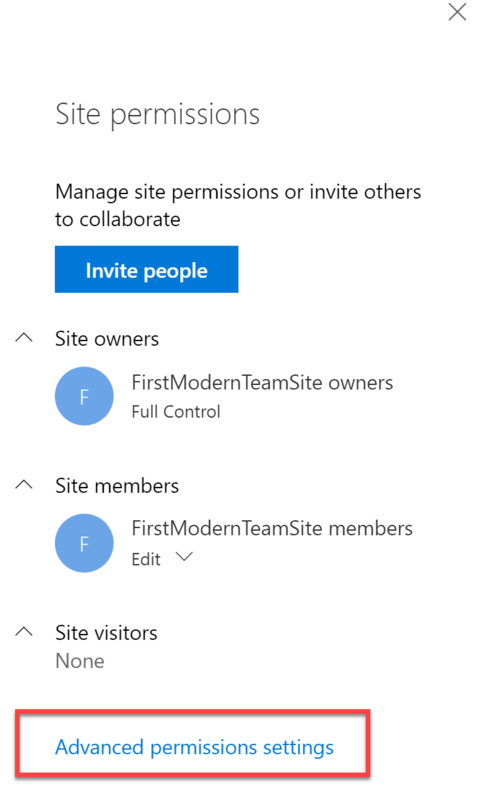 From the Gear icon -> click Site permissions -> you will see a new option to Invite People, Displays Site Owners, Site Members, Site Visitors groups and then Advanced permissions settings. 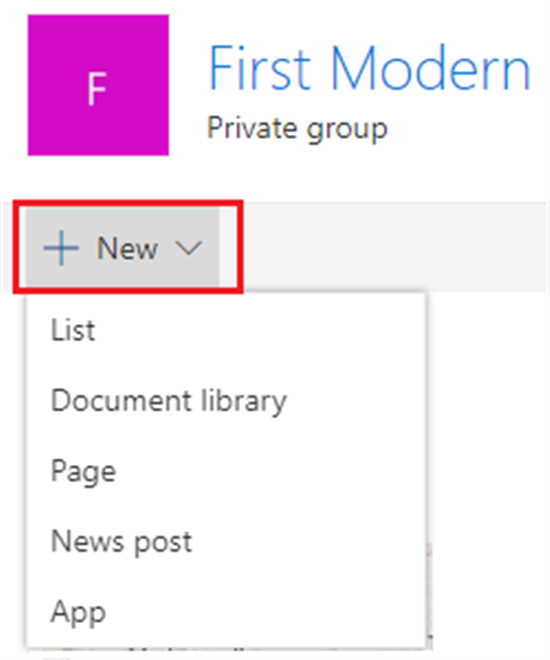 There are many changes made to the Modern SharePoint List. The ribbon which was used to do actions on List Items, List Settings are removed. It is improved in a way that makes the users to add/modify the existing structure without navigating to other pages. Also, Add a column with selecting data type which is cool! For more information read this MSDN article. Modern team site pages are fast, easy to author and support rich multimedia content. Pages look great on any device , in a browser or from with in SharePoint mobile app. Using modern publishing pages, it is easy to share your content with images, reports, write a wiki article, how-to write-ups, guidelines, FAQ's, etc. SharePoint pages are built with web parts, which you can customize easily according to your needs. You can add text, images, videos, links, etc. in few clicks. Just click on + sign and pick a web part from the tool box to add content to your page. Using SharePoint Framework, developers can build custom web parts that will show up right in the toolbox. 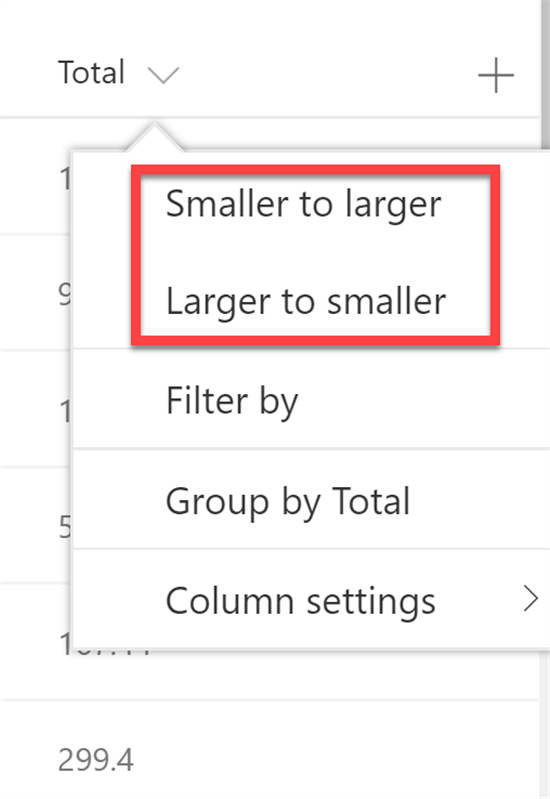 Now with Modern Team sites, you can use a variety of multi-column section layouts on your pages, to arrange information side-by-side. Click on edit page to view the page authoring toolbox. It has new Section layout choices. I personally think this is one of the best features newly added. This will help to have multiple layouts on the same page and it is easy to create as well - Just in clicks. This will help the content editors/authors to create pages in SharePoint easily than before. 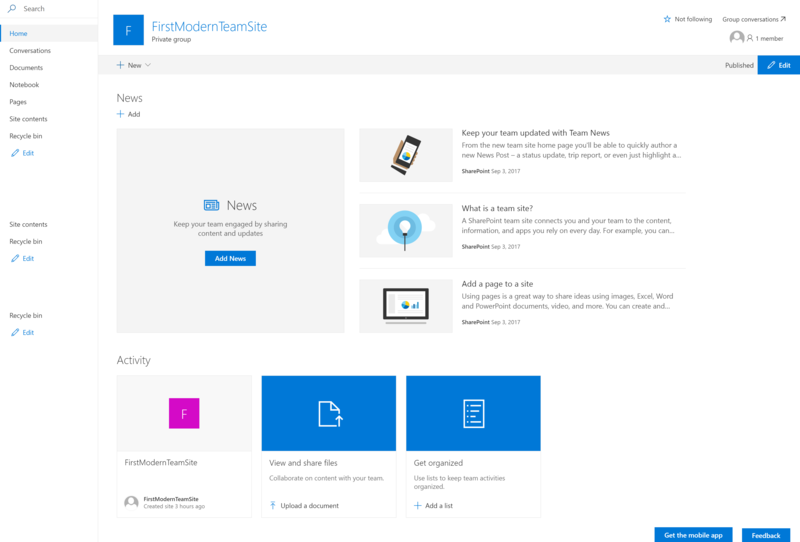 To connect with different business objects and also to automate various business process SharePoint workflows plays an important role and now it is enhanced with Microsoft Flow integration with SharePoint Modern Lists & Libraries. 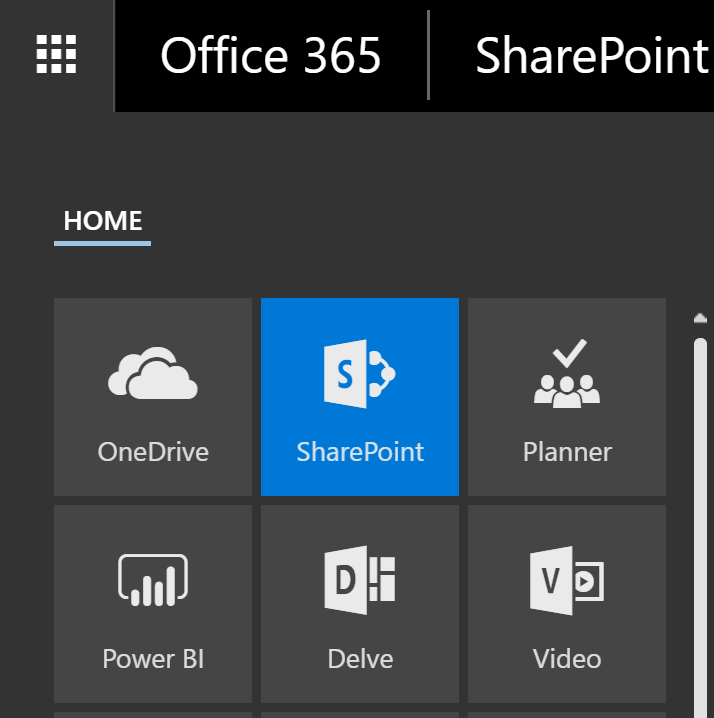 With PowerApps integration with SharePoint Online, you can create, connect and share business apps on any device in few clicks. 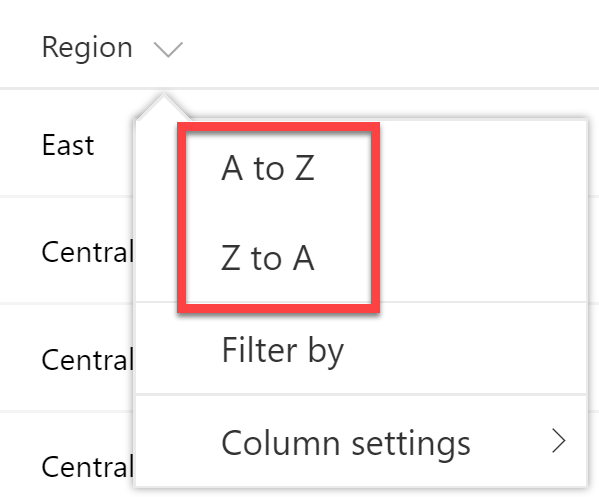 You can build efficient and powerful mobile forms, and apps directly from SharePoint Lists using PowerApps. There is no need to write code. Microsoft has finally integrated SharePoint file synchronization to OneDrive. So, many confuse that they have to store the files in OneDrive or in SharePoint Libraries. Some likes to store the files in shared folder but some likes to store everything in a single portal. OneDrive for Business is a place where you can store files from your computer into the cloud, and access them from any device, or share them with others. 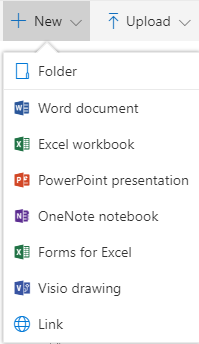 Now, to add the above two features SharePoint files can be synced to OneDrive. 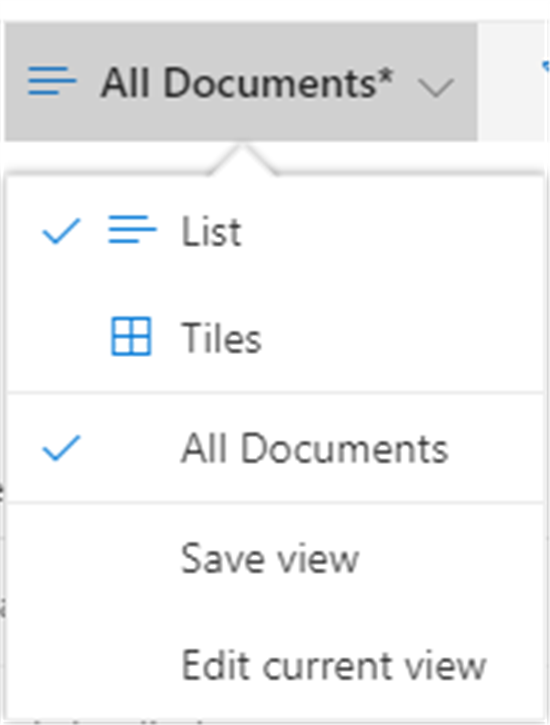 Click on Sync option from the top bar in any document library in SharePoint Online to sync the files to OneDrive. Documents - Document Library where by default documents gets uploaded here if no new Document Library is created. This document library has no delete option! As the usage of SharePoint Online increases with the introduction of new features and also integration with other products like Microsoft Video, Stream, etc. the storage limit is increased to 25 TB from 1 TB. 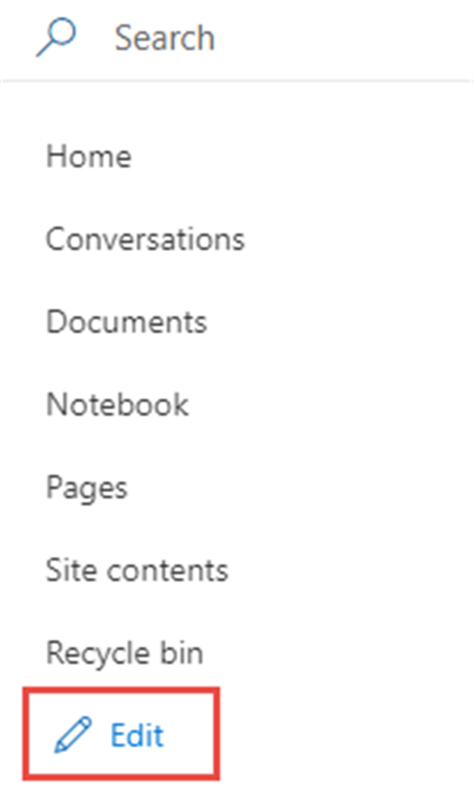 In SharePoint 2013/2016, or in normal site collections click on Gear Icon -> Select Site Settings to view Site Settings page. But this option is not available directly in this menu. Where is the option for deleting the site collection at Site Settings page? SharePoint Online modern team sites are accessible via mobile apps and this enables the collaboration on the go. Data which you need is available in your pocket! 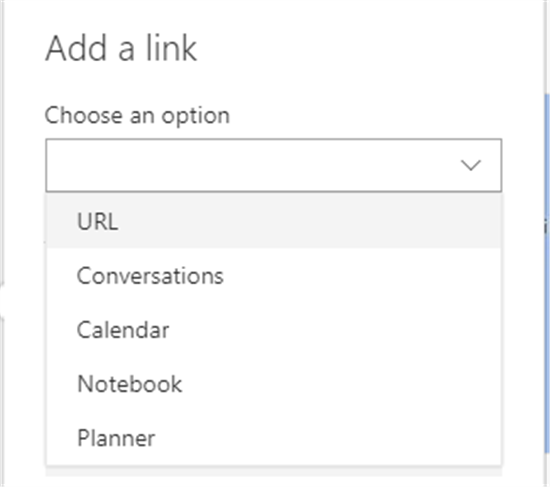 Note: Clicking on Document Libraries navigates to the OneDrive app, Conversations navigates to Outlook groups app. Overall, User Interface (UI) and user friendliness has improved a lot with various new features/improvements. It works great in Microsoft Edge, IE 11 and Google Chrome browsers and there are no issues. 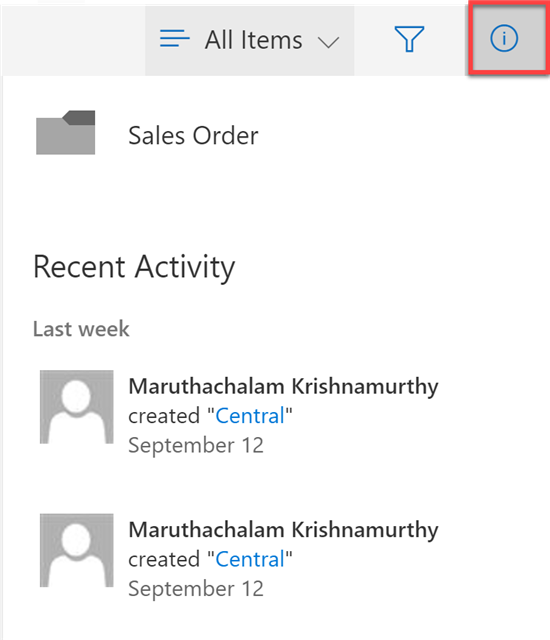 Integration of Microsoft PowerApps and Flow are great addition to the menu bar in Lists, Libraries and Pages. Note that you can't access these sites in Office 365 Central Administration. 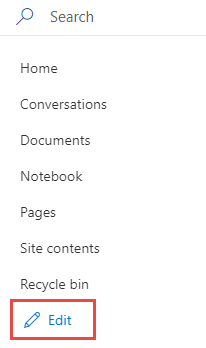 Hope Microsoft is planning to add a new section or soon this will added in O365 administration page to manage these sites better.